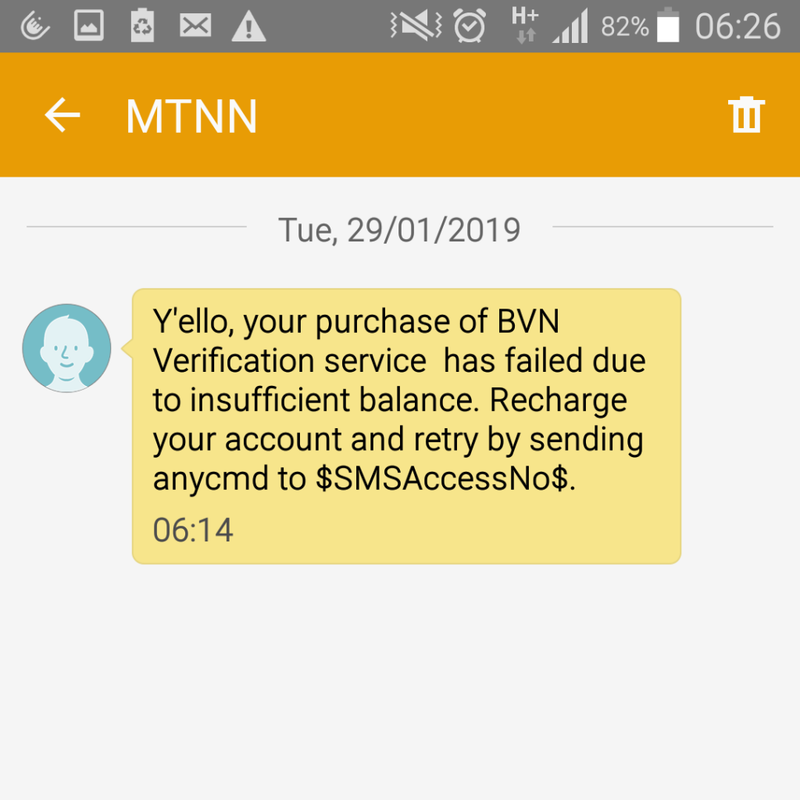 Before you find out how to check bvn number, on your phone, online, with USSD or though MTN, Glo, 9mobile and so on, it’s important you first know what BVN is and why it was so ‘horribly’ forced down your throat by the Central Bank of Nigeria. 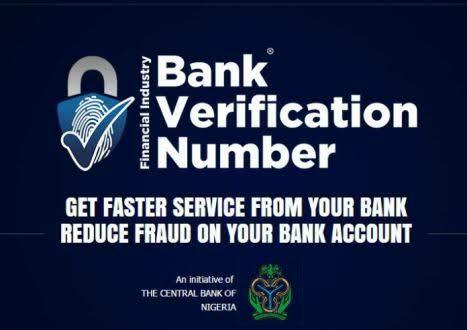 BVN or Bank Verification Number is a unique biometric identification system concocted (so to speak) by the CBN in a bid to curb illegal banking transactions in Nigeria. And knowing quite well what goes on in this country, it does make perfect sense doesn’t it? Kind of reminds me of the reason Buhari also concocted the Treasury Single Account. READ ALSO: How To Do MTN Welcome Back In Just 5 Minutes (2019). In fact to buttress this point, I remember we once had a family friend whose husband tried so hard to dodge getting a BVN number for a pretty long time and now I really wonder why. Maybe the rumours were true all along. Anyway, enough reminiscing, back to the matter. 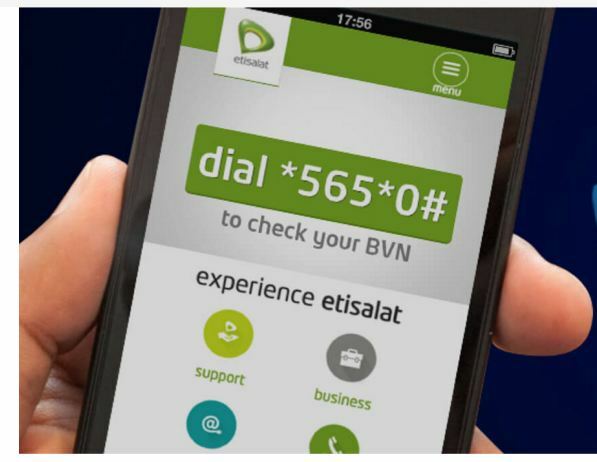 How to check bvn on your MTN, Glo, Etisalat (9mobile) & Airtel phone using USSD. Now this may come as a delicious surprise to most but there’s a single USSD code that can enable you check your bvn number regardless of what network you’re currently registered on. As long as the number in question you’ll be using to initiate the USSD is registered to your bank (GTBANK, Access, whatever bank), there’s no need to go searching for Network specific codes to check your bvn number. 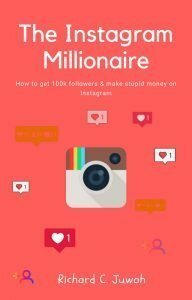 READ ALSO: Jaiz Bank Transfer Code: Here's How To Transfer Money From Jaiz Bank. A few seconds later, you’ll receive a message from the Nigerian Interbank Settlement System (NIBSS) containing your 11 digit BVN number. It’s not free. Knowing how to check your bvn number on your phone comes at a price, negligible nonetheless. If you don’t have N20 in your airtime balance to sacrifice, then I’m sorry but you’re going to get this error message above. 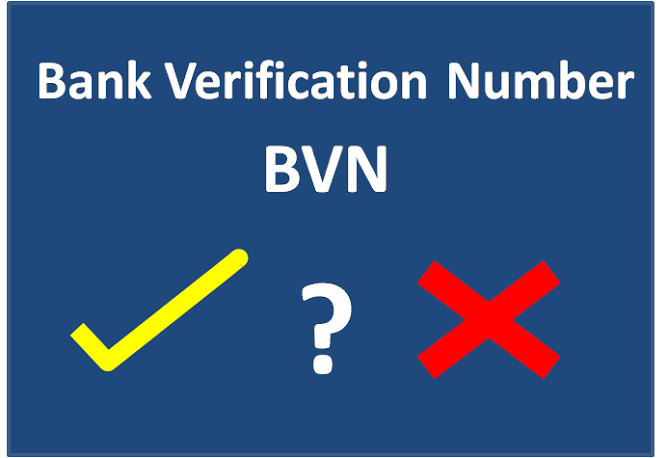 Checking your bvn name and number online will defer slightly from bank to bank. However, once you log into your Internet banking dashboard with your respective Nigerian banks, you’ll see the option to check your 11 digit bvn code number. Have you tried the code? If it worked comment ‘Yes’, if it didn’t, comment ‘No’.